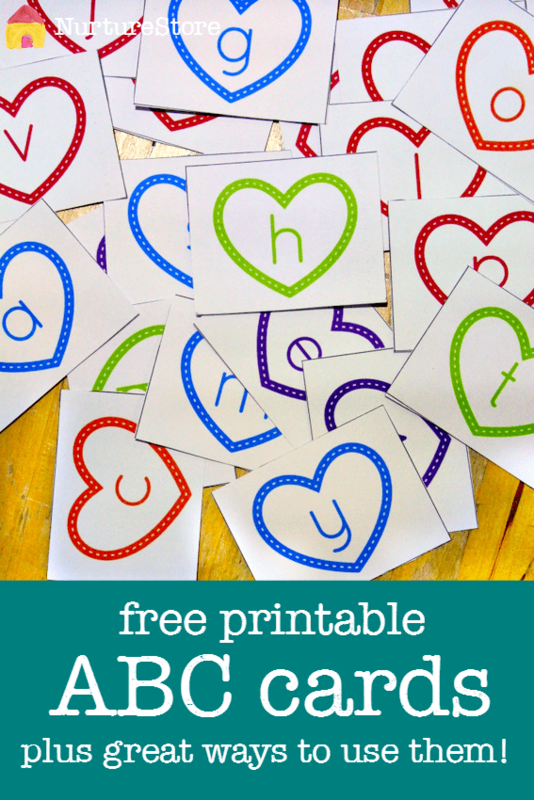 Printable bookmarks to color in – free Valentine printable! 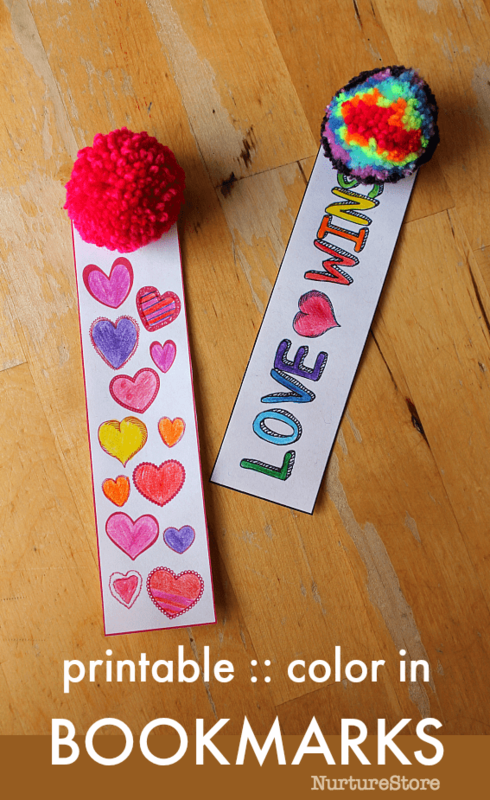 These printable bookmarks that you can color in make a fun Valentine gift, or give them to your friends any time! 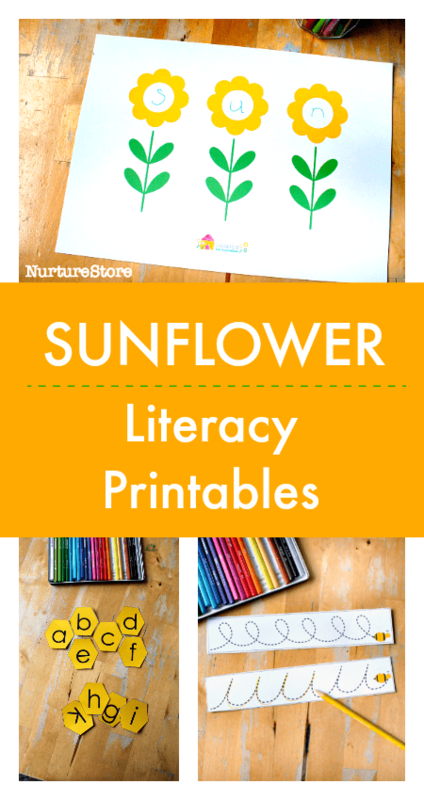 Spring literacy activities that are fun! This spring we’re combining practical reading and writing with gorgeous nature journalling, and fun hands-on literacy games. 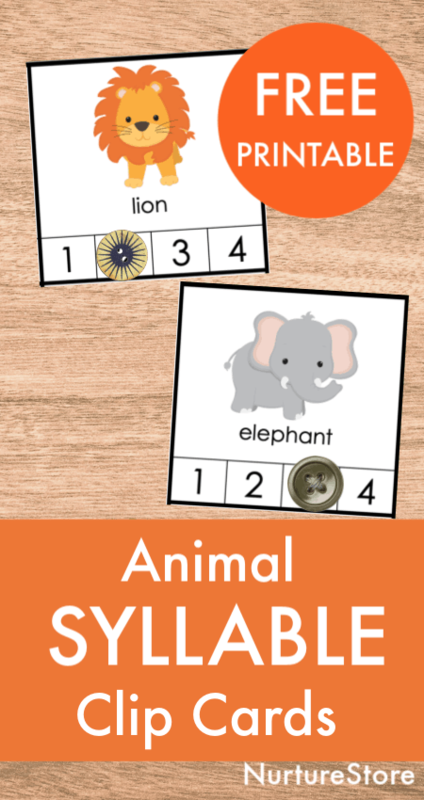 Here’s a sneak peek of the literacy ideas you’ll find in the Seasons School Spring Unit. 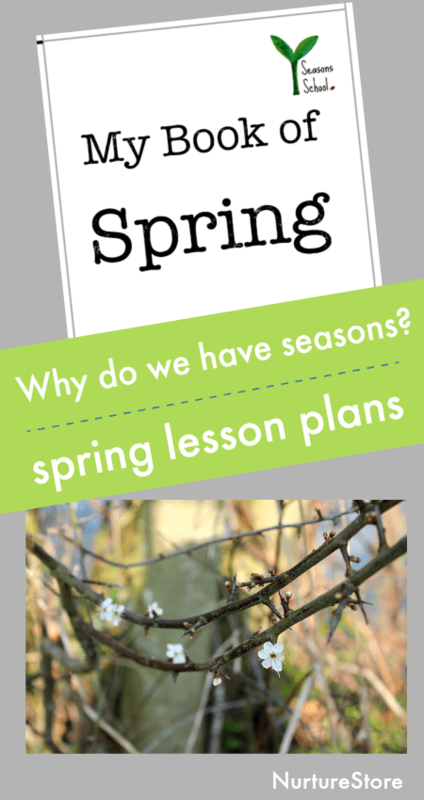 In this spring lesson plan you can learn about the seasons and why we have them. 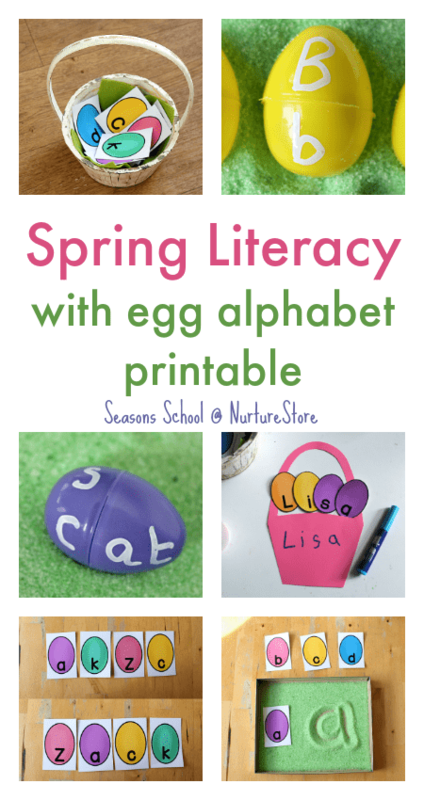 We’ll think about what happens in spring and you can print a mini seasons book. 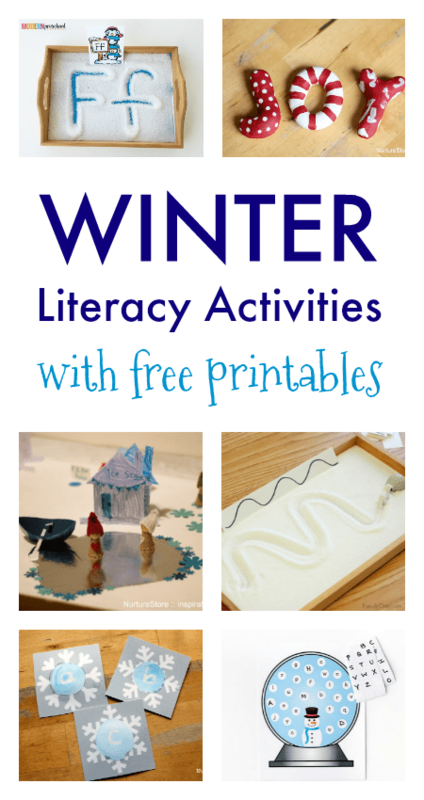 Add sensory, hands-on fun to your winter learning with these winter literacy activities – with free printables!